Our host met us at the apartment exactly on time, was very welcoming and explained where everything was and how everything worked. The apartment is the perfect size for a short stay and has everything you need. 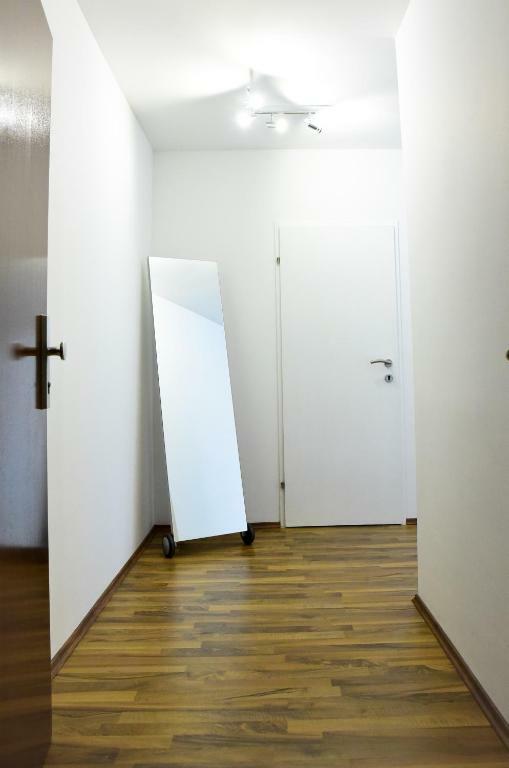 Recently refurbished apartment in an up-and-coming neighborhood of Vienna, with an array of shops and eateries just around the corner; immediate access to public transport. 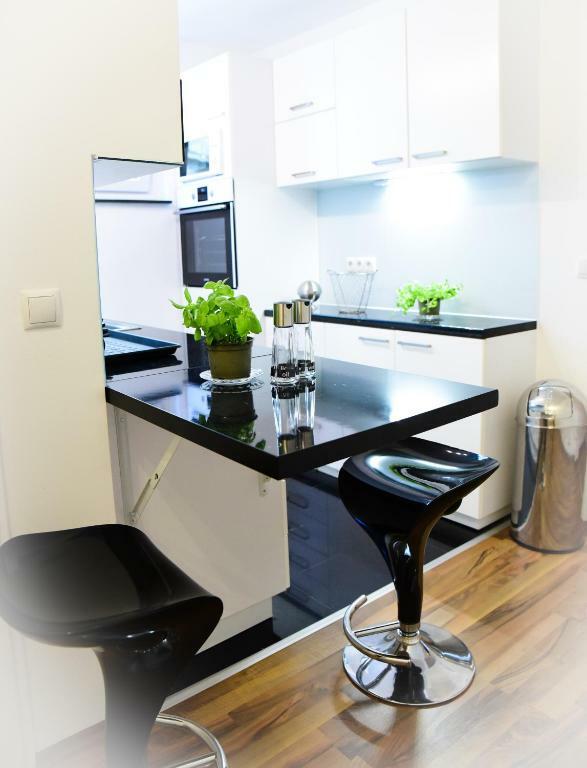 Plants and a fully equipped kitchenette add to the welcoming atmosphere. Nice balcony overlooking the street. Great apartment - fabulous welcome, met at the apartment, very friendly and helpful. 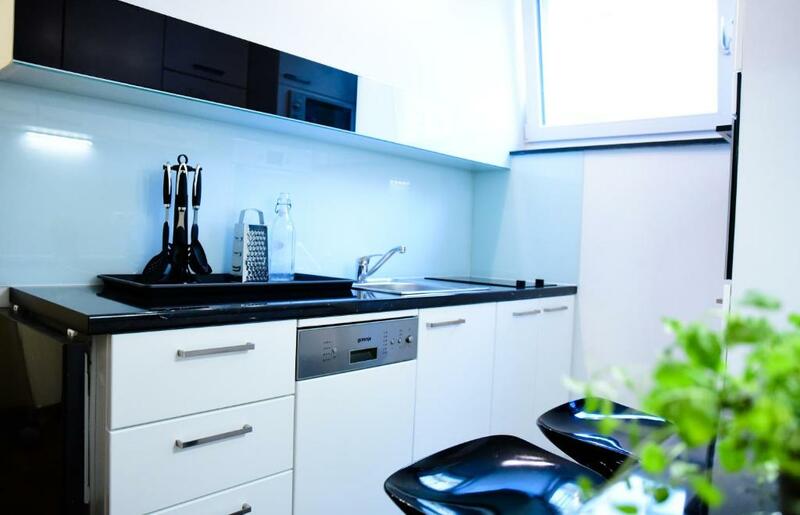 Everything you need for stay was there: fully equiped kitchen, very clean and modern apartment including toilet/bath. Really amazing apartment, beautiful and comfortable... everything clean. Tea, cappuccino and coffee a plus. Good location. The communication was excellent, location was great as well, wonderful balcony! Easy to get keys, clean, comfortable, most facilities you would ever need. Balcony for smoking, comfortable bed, generally one of the best apartments in Vienna we have stayed in. It was clean and well appointed. Everything you need was supplied, inc. shower gel etc. Essential shops were nearby and Mariahilfer Strasse was only a 10min walk as was Westbahnhof. The balcony was a real bonus. 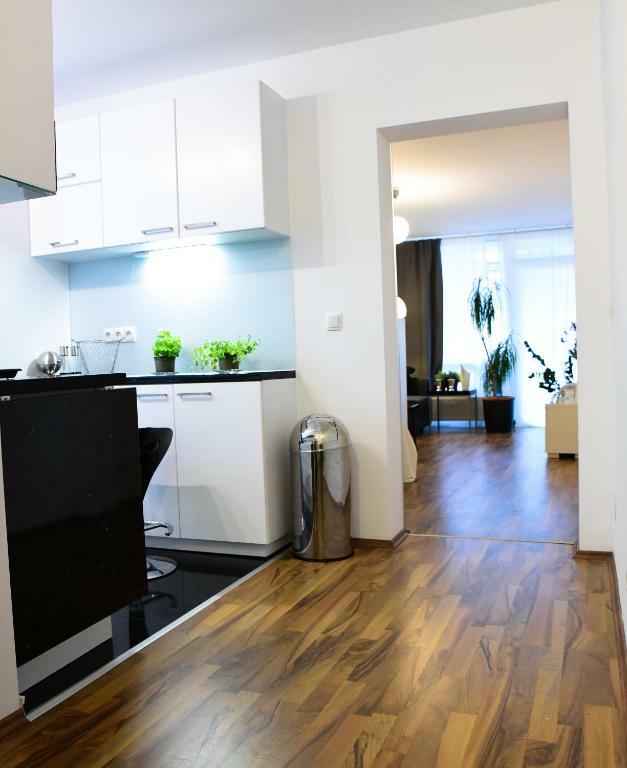 Lock in a great price for Lovely, comfy apartment in central Vienna – rated 9.3 by recent guests! 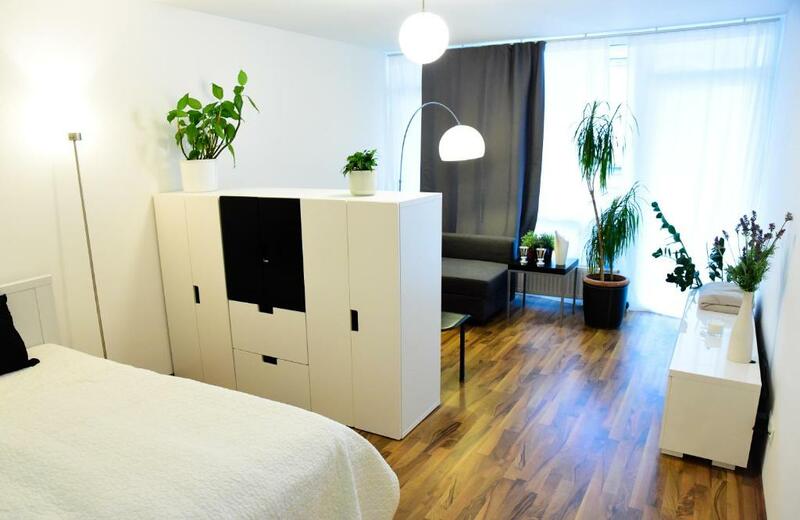 Located in Vienna, Lovely, comfy apartment in central Vienna provides self-catering accommodations with a balcony and free WiFi. 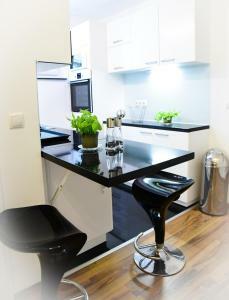 Guests staying at this apartment can use the fully equipped kitchen. This 1-bedroom apartment includes 1 bathroom equipped with a bath and a shower. A flat-screen TV is provided. Wiener Stadthalle is a 19-minute walk from Lovely, comfy apartment in central Vienna, while Parliament of Austria is 1.4 miles from the property. The nearest airport is Schwechat Airport, 14 miles from the property. When would you like to stay at Lovely, comfy apartment in central Vienna? We recently renovated the apartment and now warmly welcome you there. Our home is in perfect condition and ready for your stay. You will hardly find a place, which is so close to any sightseeing hotspots. The apartment includes a living room with a double bed in size 140 cm x 200 cm (2 persons) and a comfy sofa that can be extended to a second double bed. So there is sleeping space up to 4 persons. Our brand new kitchen provides microwave, oven, fridge, dishwasher. Use our balcony to eat breakfast outside on warm days, or finish your day with a good glass of wine. There will be also an ashtray on the balcony in case you want to smoke. Hello my name is Savvas, I am a business economics student at the univeristy of economy Vienna. Besides studying I am working as a paramedic part time. I know it's a weird combination, but I am really interested in medicin aswell. I love to travell and getting to know different people and cultures from all over the world. The 7th district is known for having really good and beautiful restaurants and bars. No matter which taste you have everyone will find a right location. Especially the Burggasse is a street with plenty of options to eat, drink and having a good time. Around the corner you can find a supermarket and a pharmacy. Three minutes away there is a huge shopping center, where you find loads of restaurants, bars and even a cinema. House Rules Lovely, comfy apartment in central Vienna takes special requests – add in the next step! A damage deposit of EUR 200 is required on arrival. That's about 226.05USD. This will be collected as a cash payment. You should be reimbursed on check-out. Your deposit will be refunded in full by bank transfer, subject to an inspection of the property. There is currently some building work in progress at an adjacent building which means it would be a little noisy during the day if you plan to stay in and leave the windows open. However, why would you go to Vienna to stay indoors? Otherwise, can't fault the apartment or the host. Well equipped like my own home. You might want to empty out past guests food from the fridge as items where out of date. Commutation was super, apartment was super clean and well supplied with everything you could have needed. A little noisy with the windows open. It was a good place and suited our needs. To keep it cool, it was Summer, we had to keep the windows open and therefore there was traffic noise from Burggasse. 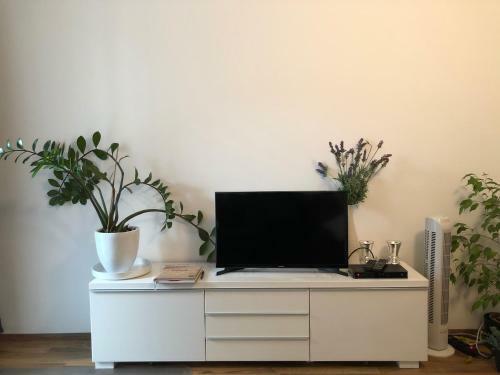 A TV would have been nice, but not essential. The peep show next to the building was a bit of a shock, but couldn't hear anything from there.